Welcome to Life Spire Assisted Living in Albuquerque, NM. Albuquerque Assisted Living by Life Spire has two vibrant assisted living communities in Albuquerque and one in Rio Rancho, NM. Our Albuquerque Assisted Living facility west side location is ideally located directly off of North Coors and Paseo del Norte for quiet residential living. Our Rio Rancho Assisted Care facility is tucked into a swiftly growing but quiet residential area within walking distance from the Presbyterian Rust Medical Center. At the Life Spire Assisted Living facilities in Albuquerque and Rio Rancho, we offer many amenities that help us in our dedication to providing our residents with the best care possible. To live in a home that is full of life, where residents maintain their independence, dignity and privacy. Start your day in the fitness area, take a walk or visit with your grand-children or volunteer at a local site. Live where health and wellness programs promote independence and services exceed expectations. Rooms can be furnished, private baths available, professional, caring and wellness staff are on site 24/7. 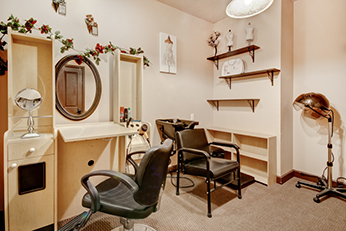 A place that is a pleasure to call home, where residence can relax by having their hair done or a manicure, go shopping out to lunch or scenic drives, or family. A home with nurse coverage and health monitoring. Activities specifically designed for seniors. Spiritual activities for residence and their families, as well as life enrichment activities, recognizing the effects of children, pets, music and social interaction in the community. We are passionately committed to providing unsurpassed care and service of the highest quality and value in a safe, supportive residential environment, promoting the health, independence and social interaction of seniors. As a dynamic, results-oriented company, it is our goal to continually exceed the expectations of our residence, families, employees and all those with whom we interact. We strive to improve our service and performance day by day. 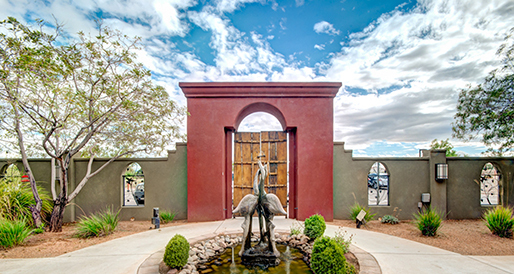 Life Spire Assisted Living has a new beautiful Rio Rancho location located just off Southern Blvd. 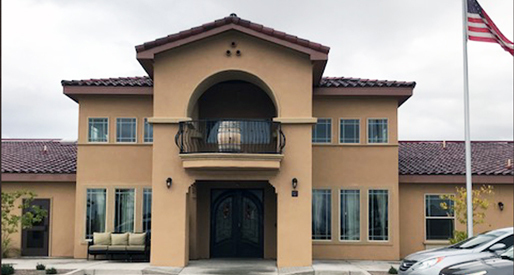 Our Rio Rancho assisted care facility is a state-licensed care facility with certified experienced staff, private and semi-private rooms, beauty salon, nutritionally planned meals, life enrichment activities and more. Schedule your tour today to learn more! Life Spire Assisted Living has two vibrant Albuquerque assisted living communities. Albuquerque west side location is ideally located directly off of North Coors and Paseo del Norte for quiet residential living. 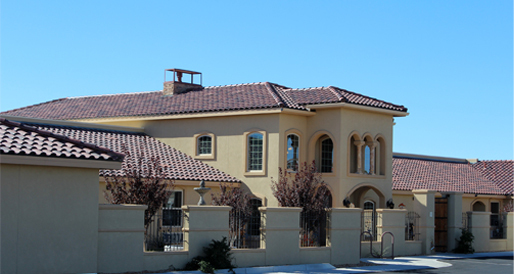 Our new North Albuquerque Acres residence is located in a thriving neighborhood, in the far North East heights. It is in walking distance to a church, neighborhood park and the local community Center where residents may engage in a variety of activities, transportation to the center may be included in your package plan. 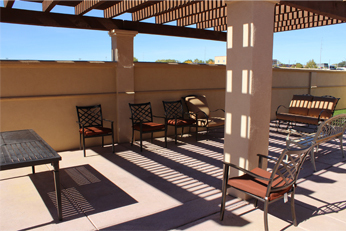 Facility offers private outdoor patio areas as well as common outdoor areas.